Peanut butter is easy to do and earnings could be pouring already if you make it more appealing to the target customer. 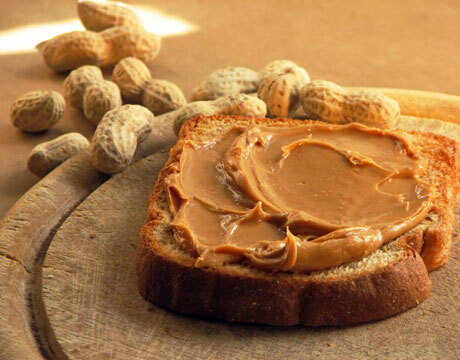 Here is an easy step by step process on how to make peanut butter. Yummy peanut butter perfect for sandwiches for breakfast and merienda! MIx all ingredients at mixture 1 (roasted peanut, brown sugar, palm oil, bread crumbs, margarine and salt) then set aside. Mix shortening and palm flakes, melt under low fire then add to the first mixture. Put into blender or grinder then blend/grind until smooth consistency. Pack at sterilized bottle and store. Now your ready to sell it or prepare it for your family and friends! Happy Eating and keep your business growing!